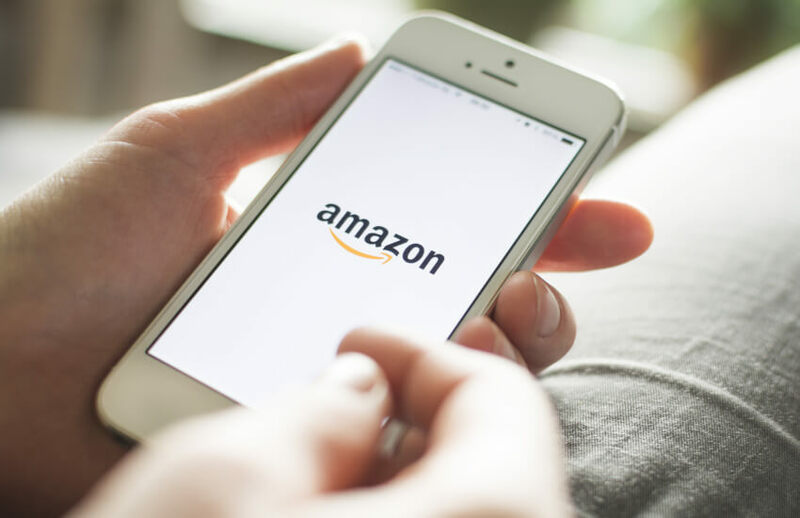 SMSFs with allocations to commercial property in the fund have been warned that the expansion of retail giant Amazon and ecommerce generally could impact the value of commercial property investments in the retail sector. Speaking to SMSF Adviser, GEM Capital adviser Mark Draper explained that with interest rates likely to rise, and the expansion of ecommerce, the bricks and mortar retailers are coming under enormous pressure, and their rents are as well. A lot of the trusts and funds that invest in commercial properties he said are no longer receiving the tailwind of falling interest rates, so the next time they refinance their properties it’s likely to to be at a higher rates of interest, which may impact returns. Where SMSFs invest in a managed fund, index or ETF, Mr Draper said they need to carefully consider their exposure to the retail commercial property sector. “You've got one of the biggest retailers in the world, Amazon, which is a 250 pound gorilla coming in, so is retail property really sustainable in its current form?” cautions Mr Draper. Henderson Maxwell general manager Tony Davison agreed that commercial property funds in the retail sector could be set to face some headwinds. “It's clear that there are less people going to shopping malls, especially the really small ones. So strip retail, in particular, we don't like,” he says.